Cobalt is a key material in batteries. LONDON — The scientist-turned-entrepreneur behind a battery technology adopted by chemical giants BASF and Johnson Matthey is back with another invention — one he claims will boost electric vehicle performance for years to come. Kenan Sahin, 77, says his latest innovation reduces the need for cobalt, a key battery material, to only the most critical areas in order to lower costs. The blueish-gray element is mined mostly in Democratic Republic of Congo and prices have surged in recent years amid fears of shortages for battery-powered cars. Sahin's new invention, called GEMX, can be used in a number of types of nickel-based power packs and has been granted patents in the U.S., the European Union, China and Japan — the major battery manufacturing markets. In Berlin this week for an annual car industry conference, he said he is in talks with large manufacturers and one has already agreed to buy a license. "We're hoping we will get this into the hands of the major producers," Sahin said in a phone interview. The technique could lower cobalt content to as little as 4 percent of battery cathodes, he said, from about 20 percent needed in some now. Lowering the amount of cobalt in batteries would help reduce reliance on war-torn Congo, where child labor and unsafe working practices are a headache for automakers such as BMW and Volkswagen Group, whose supply chains are under scrutiny. Sahin's technique consists of inserting the element into specific spaces within the chemical structure of cathodes so less is needed. His story is an unlikely tale of success. After traveling to the U.S. from Turkey at age 16 on an exchange program, he went on to build a customer-service software company that he sold to Lucent Technologies for $1.5 billion. He then pumped almost $100 million of his own fortune into developing cathodes, the mission-critical chemical compounds that determine how far a car battery can run between charges. During his quest, Sahin was up against some of the world's biggest chemical companies as they raced to corner the nascent market for battery materials. But rather than go head on, Sahin opted to work with them. BASF was keen to catch up with cathode market leader Umicore, and in April 2016 turned to Sahin's CAMX Power company and its lithium nickel oxide formula. Two months later, Johnson Matthey followed suit. The London company had been in talks to acquire Sahin's company until BASF pounced on a license, forcing it to settle for a similar arrangement, according to a person familiar with the situation, who asked not to be identified. Sahin declined to discuss relationships with the two companies, whose representatives did not respond to requests for comment. Both companies took Sahin's CAMX technology and developed it further. 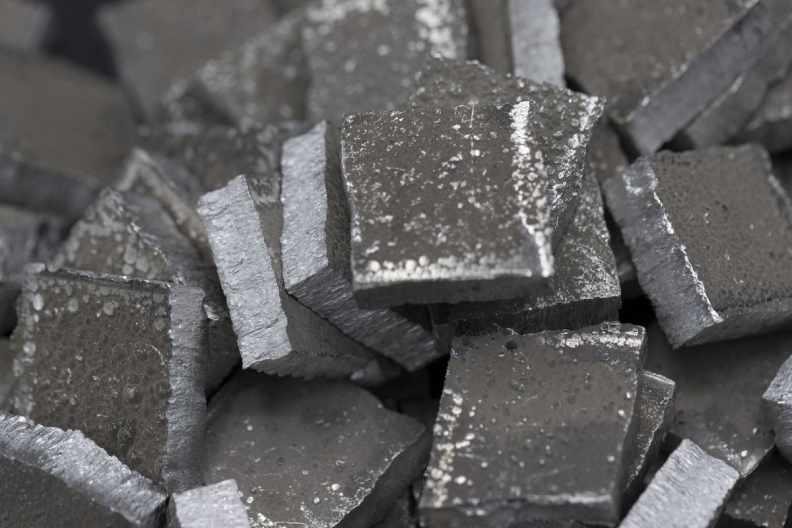 Johnson Matthey now plans to spend as much as 200 million pounds ($260 million) on ramping up production of cathodes based on the invention. BASF has announced its own plan to invest as much as 400 million euros on making cathodes, although it has not yet specified which chemistry it plans to use.